Graze was founded in response to a real desire for simple and deliciously fresh food, served any old day of the week in a pleasant and convenient location. So we we opened our first sandwich shop. 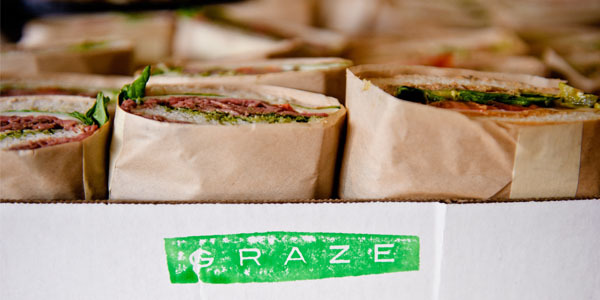 At Graze "A Place to Eat" you'll find the best sandwiches in the area, featuring the freshest ingredients and house-cured meats. 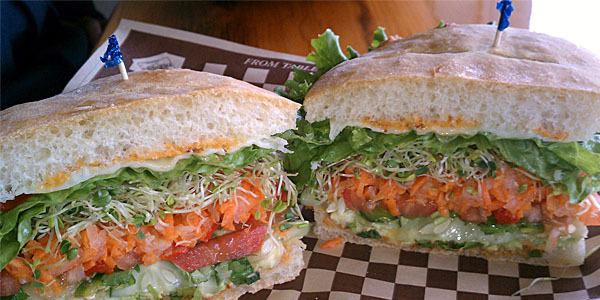 Our sandwiches, soups, and salads are yummy, interesting, fresh, hearty, and healthy (well... some of them are). 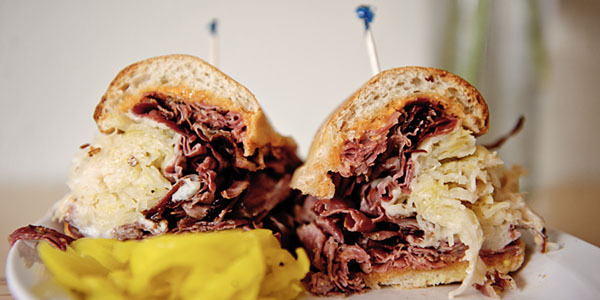 It's The most affordable high quality sandwich shop food you'll find. Sit down, relax and enjoy, in our first location in Walla Walla, in Kennewick or in our newset location in Richland. For those in need of speed visit our expedient Walla Walla drive-thru location, where you can pick up your to-go order in mere minutes. We're open seven days a week for lunch and dinner... except Sunday night (when we like to eat dinner with our friends and family). Look for the "Order Online" buttons, for even faster service. 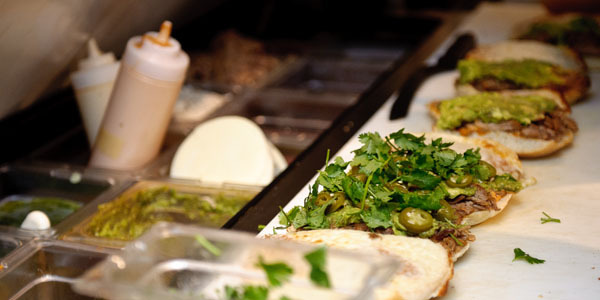 Got a question for Graze? Interested in making your event outstanding? Have an idea for us? Want a great deal on a lightly used Eurovan? By all means, drop us a line and we'll be in touch as soon as we can. In the meantime have a great day (incidentally, are you feeling kinda peckish? Maybe a delicious sandwich would help).